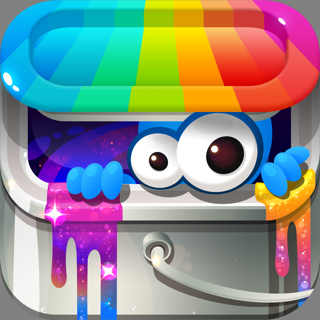 Play the most ADDICTIVE stick jumping game ever! 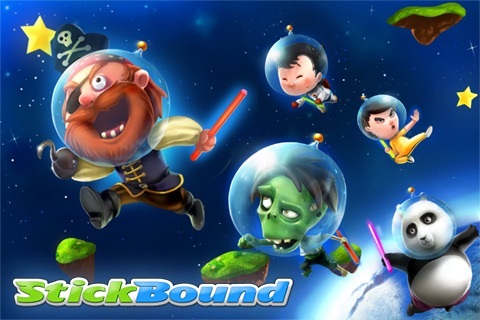 Stickbound offers an innovative stick jumping mechanic that's brand new on the iPhone/iPod Touch. 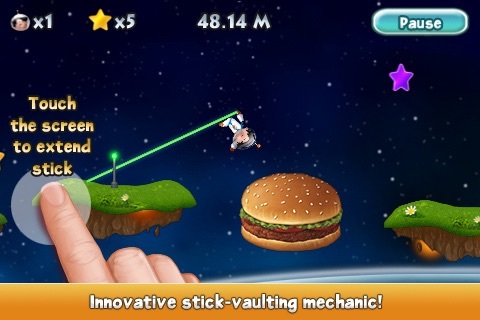 Touch the screen to extend your stick and propel yourself just like a pole vault. The longer you touch, the longer your stick will be. The angle and placement of your stick determines the speed and trajectory of your jump, so act fast! 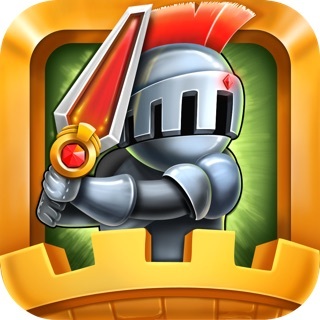 - Addicting and innovative gameplay! 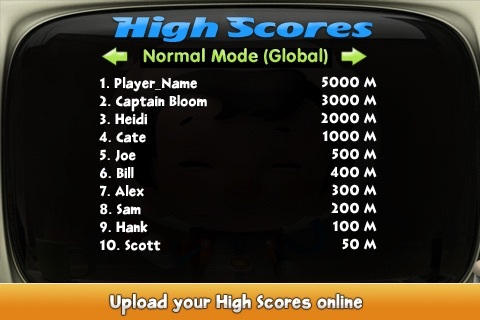 - 2 Game Modes: Normal and Timed Modes. - 5 extra unlockable characters. - Fun ragdoll physics action. 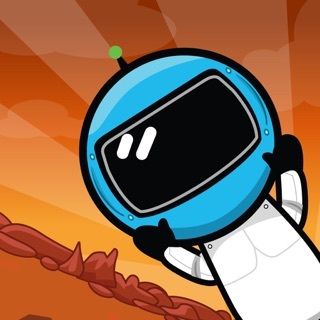 - Catchy music and sound effects. 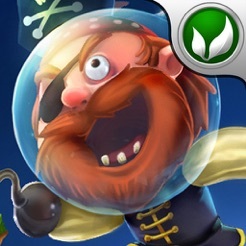 - Collect stars and earn extra lives. 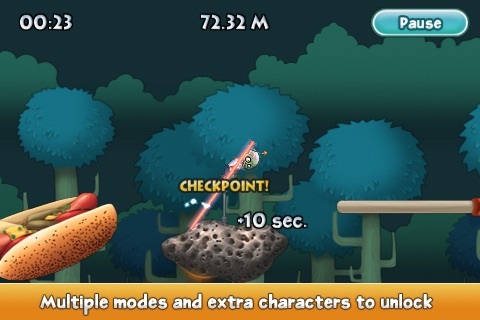 - 2 cool Power-Ups: The Rocket and the Angel Wings. - OpenFeint integration - Leaderboards, Achievements and Forums. 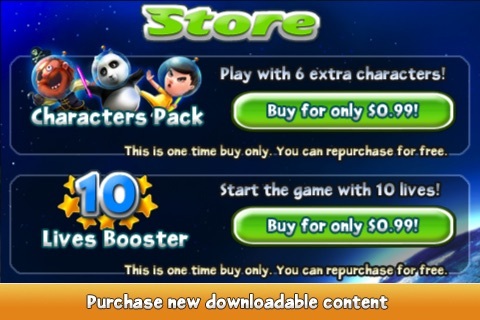 In-App Purchases for Character Packs and 10 Lives Pack. Misc. bug fixes & optimizations. 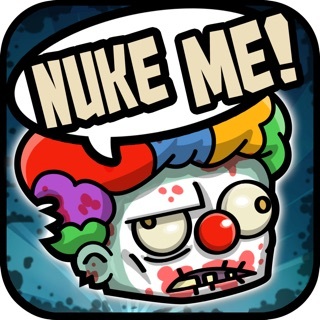 I totally LOVE this game!!!!!! 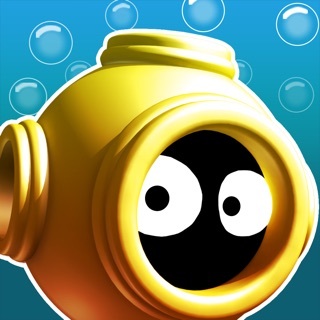 This game is stinking awesome!!!!! Requires iOS 2.2.1 or later. Compatible with iPhone, iPad, and iPod touch.